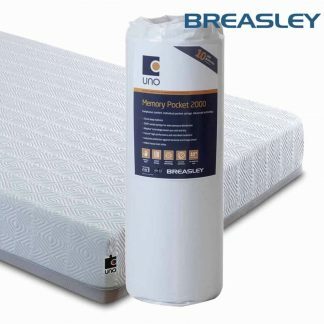 With something for everyone, we offer the entire range of Breasley Uno and now, Uno Gold, premium quality mattresses. 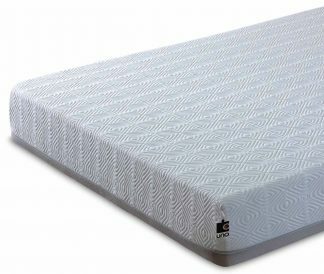 They are fantastic value for money and don’t sacrifice comfort. 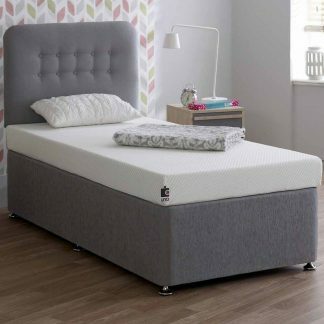 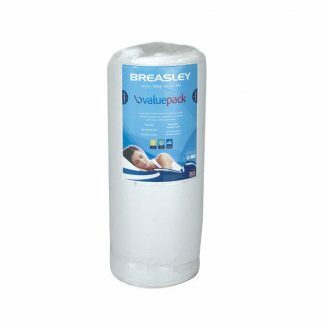 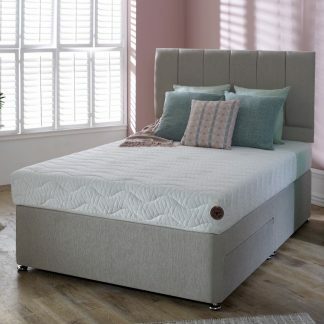 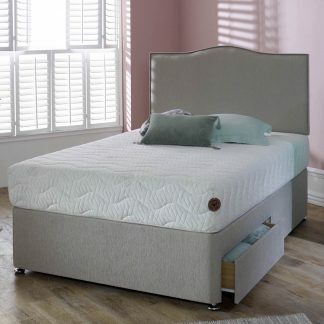 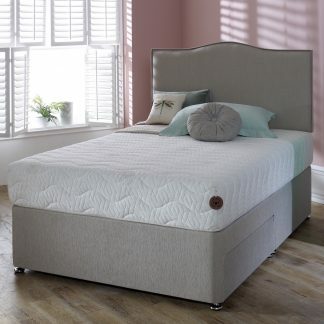 The Breasley Uno mattresses feature orthopaedic support and pressure relief. 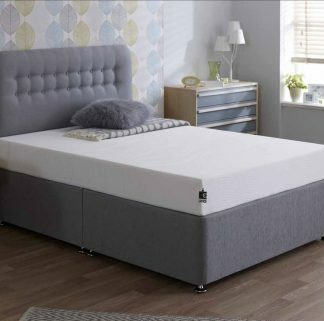 With Free Next Day Delivery you can enjoy your new mattress as soon as tomorrow! 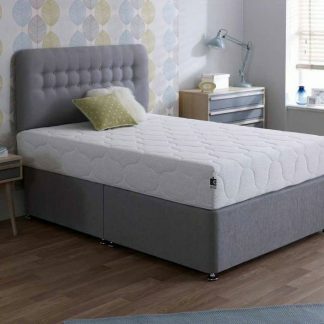 10 Year Guarantee on all mattresses. 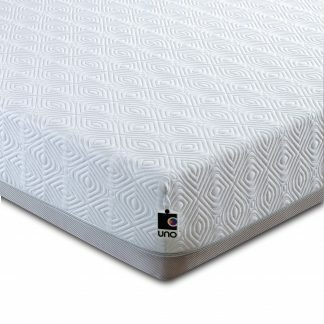 1 Year Guarantee on all covers. 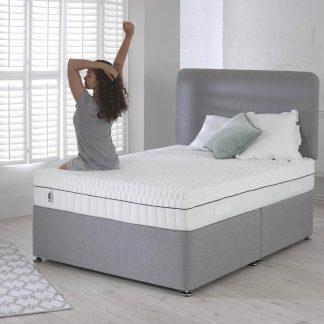 Pre Christmas delivery: The last delivery date of Next Day Delivery mattresses is the 20th of December, so last order date will be before 11am on the 18th of December.